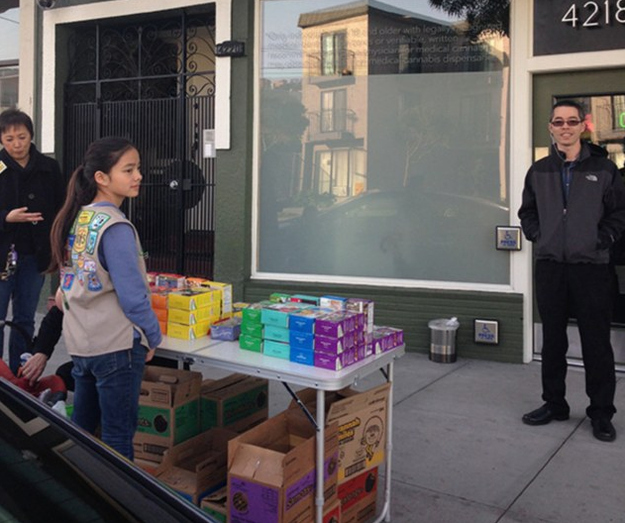 Genius Girl Scout Sets Up In Front Of A Marijuana Dispensary And Sells Record Amounts. 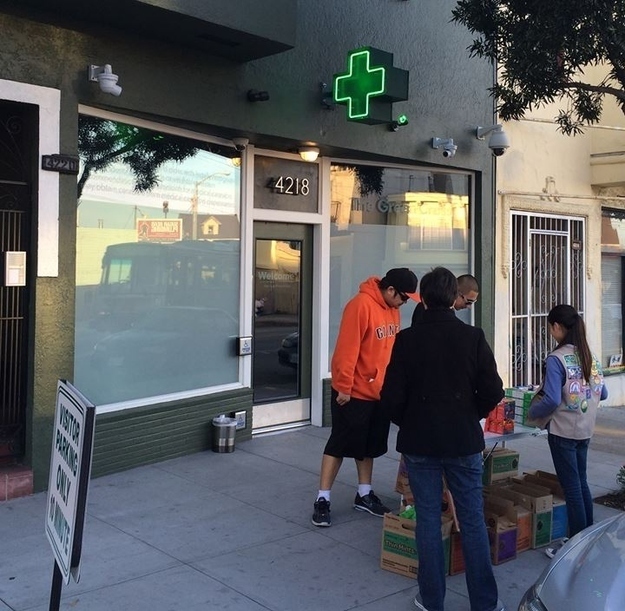 Share the post "Genius Girl Scout Sets Up In Front Of A Marijuana Dispensary And Sells Record Amounts." This is 13-year-old Girl Scout Danielle Lei and she’s probably the smartest teenager in the world. 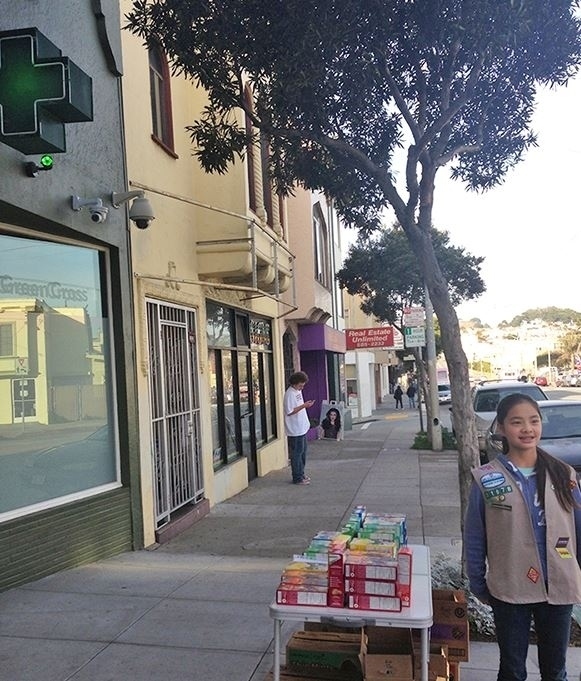 She set up a table of cookies outside of The Green Cross, a marijuana dispensary in San Francisco. Danielle sold 117 boxes of cookies in only two hours! Because weed. The patients at The Green Cross with the munchies didn’t stand a chance. « The Amazing Transformation Of A Woman Who NEEDED Plastic Surgery. Must Read. » Guy Creates Epic Wooden Horse. I’ve Never Seen Anything Like It, It’s Beautiful.